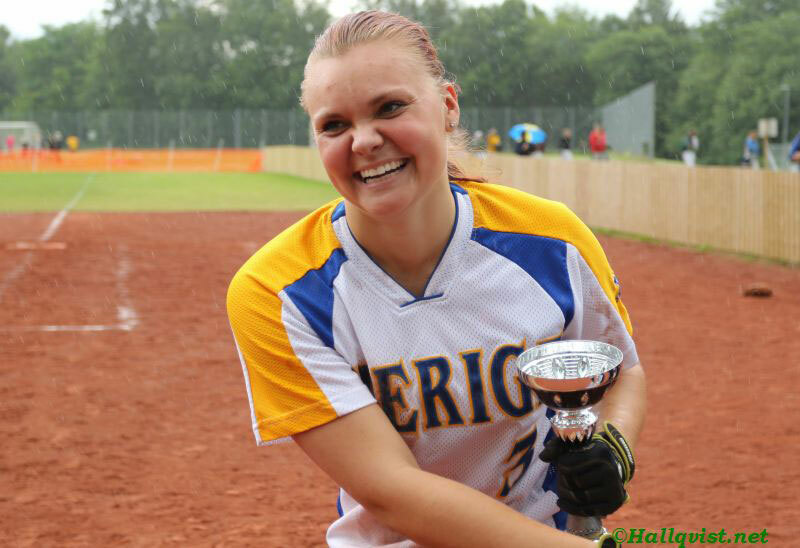 Sweden wins Baltic Open in Skövde - Federación de Softball de Puerto Rico, Inc. The 3rd edition of the ESF-sanctioned regional tournament – Baltic Open – was decided in Skövde, Sweden. In Women’s tournament, host’s Sweden squared off against Lithuania and both the Danish U-19 and Senior National Teams. In the Men’s tournament, Sweden hosted Lithuania and Denmark’s U-19 National Team. Rain was a major problem for the competitors as several matches had to be cancelled due to field conditions. Two-time winners – Sweden – defeated Denmark, 7-2, to clinch the title. My Törnblom (SWE) was named Most Valuable Player. Denmark brought both their senior and U-19 national teams, looking to expand on their international exposure. Lithuania, where softball is a developing sport, used this occasion as a training camp. On the men’s side, three countries participated: Lithuania, Sweden and U-19 Denmark. The Danish Junior Men, who are preparing for the upcoming WBSC Junior Men’s World Championship, showed very good pitching and overall skill. 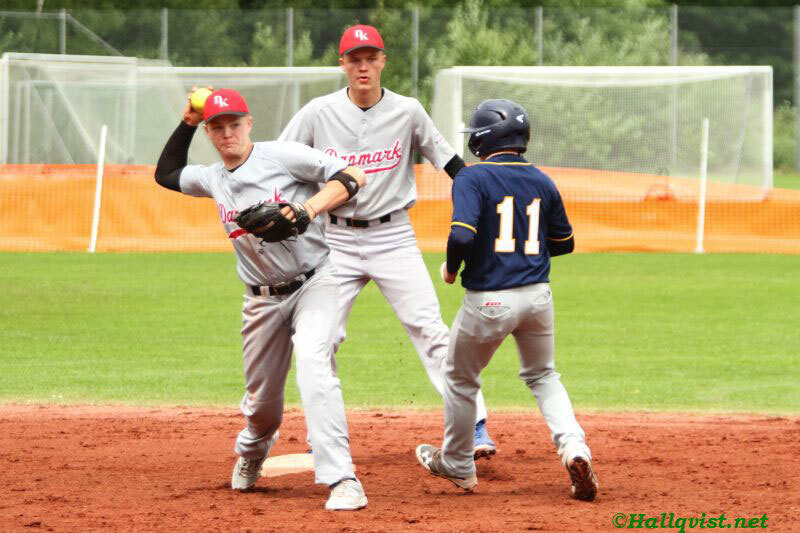 Lithuania showed improved strength as several players had previous international experience from the baseball side. Sweden wanted to use this as an opportunity to prepare for the European Men’s Championships, but many of their national team players were not available. However, pitching – which is often a struggle for many nations – was their strong suit. Charlie Hjelm, (Copenhagen’s Amager Vikings) and seasoned Lewis Hamilton, who has experience playing in New Zealand, joined Niklas af Forselles (Norrkoping), Fredrik Ekberg (Skovde) and Martin Sundqvist, for a solid pitching staff. 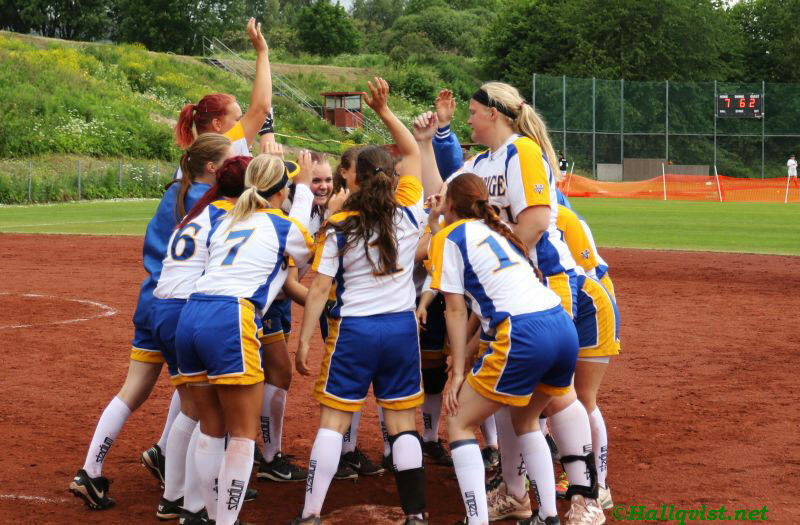 The Baltic Open was formed by the Swedish and Danish federations in co-operation with the ESF in order to develop fast pitch softball for both men and women throughout the Nordic/Baltic region and to get more games for the developing softball nations.